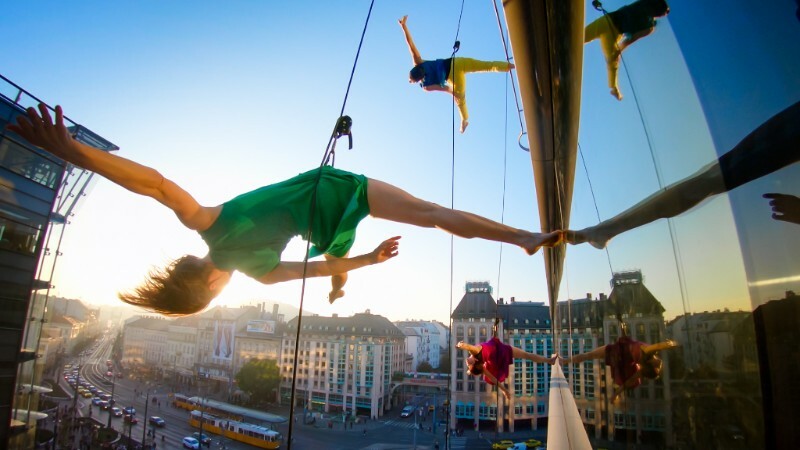 BANDALOOP and GoPro are thrilled to present the worldwide release of their short film, DANCE ON BUDAPEST. Filmed entirely on GoPros during the annual CAFe Budapest Festival, Hungary, this breathtaking piece is an intimate portrayal of the world through BANDALOOP's eyes, and a tribute to the cultural diplomacy movement. Special thanks to MUPA, TRAFO, CAFe Budapest, US Artists International, American Dance Abroad, and Kalvin Tér. Come get on the wall for some BANDALOOPING! BANDALOOP’s Education program serves movers of all ages, reshaping & reimagining what dance can be. 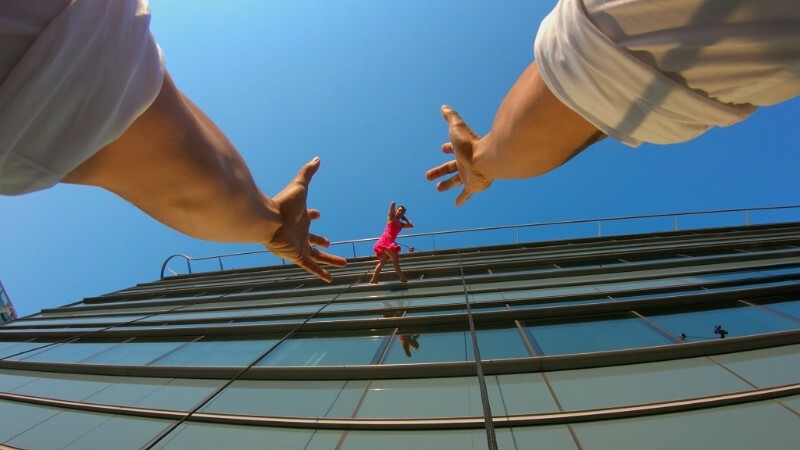 All workshops and classes begin with BANDALOOP’s Culture of Safety as a foundation, and students ascend from there. You are receiving this email because you signed up for our newsletter online or at one of our shows or workshops.